I have a this knack of cosplaying characters from my younger years. And this one, I guess, most of us know. 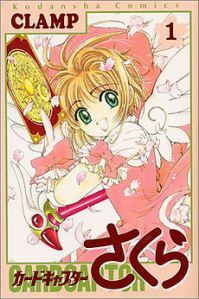 Card Captor Sakura! But! 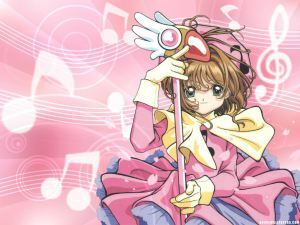 Before getting to any Card Captor Sakura outfit (because there are many) you have to consider a few things. Canvass for the outfits that Sakura Kinomoto wore. Check if they are attainable with the budget that you have. 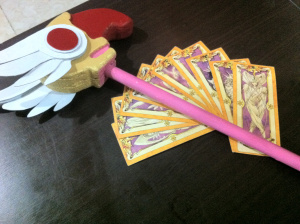 Check the version of the costume - if it's from the Clow Card Season or Sakura Cards Season. 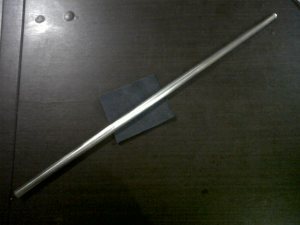 Regarding the third consideration, this is where you will base the form of the baton. As you can see with other costumes, there's a bit of switching from the "bird" baton and the "star" baton. 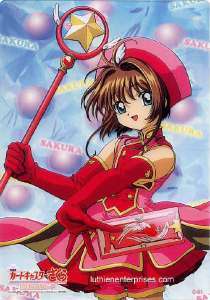 Sakura used the first form when she was capturing the Clow Cards. She used the next form when she was converting each card as her own card. 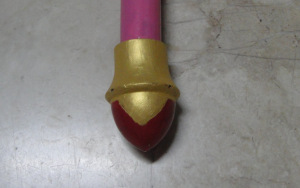 With that in mind, the form that I used for my Sakura cosplay is: the bird baton! Before you start doing anything, you must do your RESEARCH. Study the size of the baton and how it looks like. Check other cosplays and see how they made their own so you can also plan in your mind how you can make yours with the materials you can work with. And now, to how I made it! I used a steel rod (very pricey! so look for other affordable substitutes) for curtains and had it cut to a length of 29 inches. I used a rough sand paper on the body for the spray paint to hold. Afterwards, I created a pattern on how the size of the bird's head would look like. 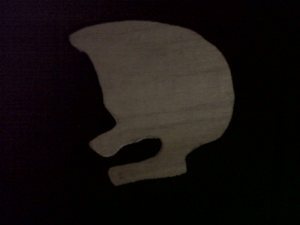 I traced the head of the bird onto a plywood and had it cut to 8 pieces. 4 of which had a different cut to create a hole for the steel rod to fit in. 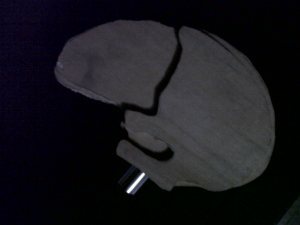 I also had other 2 pieces in the form of the outer wrapping of the bird head cut from the plywood. A total of 10 layers of thin plywood! I used wood glue to stick the 10 pieces of plywood together and left it to dry overnight. The next working day I created the wings of the baton. I used an Illustration board for the wings. I made the flaps piece by piece to accentuate the sizes of each feather - creating 2 pieces of the largest 'feather' PER side. 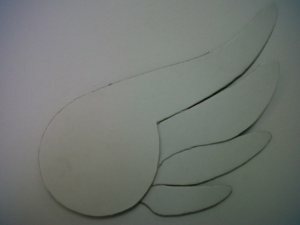 I then used White Spray Paint to cover the wings and a Red Spray Paint for the Red circle on the wing [not in the picture]. After leaving this to dry, I used sand paper and a drill (!) 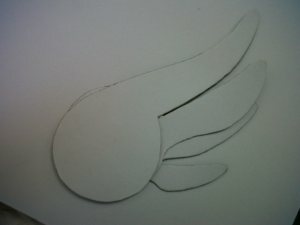 to give a circular finish on the sides of the bird head. I had to drill the sides because the pieces were a bit uneven and using sand paper to even them out would take forever. After a bit of drilling, I evened out the sides and the whole bird head into shape using sand paper. [I wasn't able to take some pictures of the other process, sorry!]. 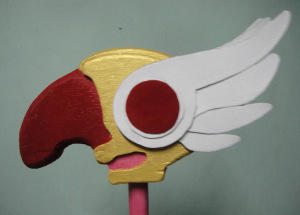 I painted the bird head using the same Red Paint I used on the wing earlier and a Gold poster paint for the bigger body. And I used the Rosy Pink Spray Paint to paint the pink part that would make the head look attached to the body. I used Mighty Bond to stick the wings on the side and the steel rod. 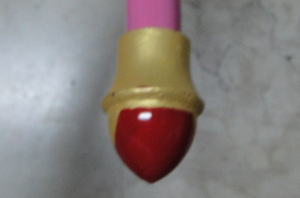 I used a curtain stopper for the bottom of the wand and painted it with Red Spray Paint and Gold Poster paint. Not looking to good, ey? I don't recommend using styrofoam for this one. 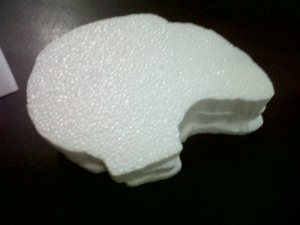 Even if you had a styrofoam cutter, you can't get it near the shape you want it to.